At Ontario Gemstones we have some of the most unique gems on the market at very reasonable prices. Our black moonstones are the rarest of their type in world. They shine at certain angles like black mirrors and at other angles the sparkle with tiny flashes of light like stars in the sky. In bright sunlight they glow with a thousand points of light of wide variety of colours. In normal room light they reflect like black mirrors and give off glints of star-like points. Each stone is custom cut to appeal to modern avant garde styles. The most unique property of these rare jewels is that they are magnetic. This is the only black moonstone in the world known to have this property. The healing attributes of moonstone are known throughout the world and the additional property of being magnetic increases their potential in this regard enormously. 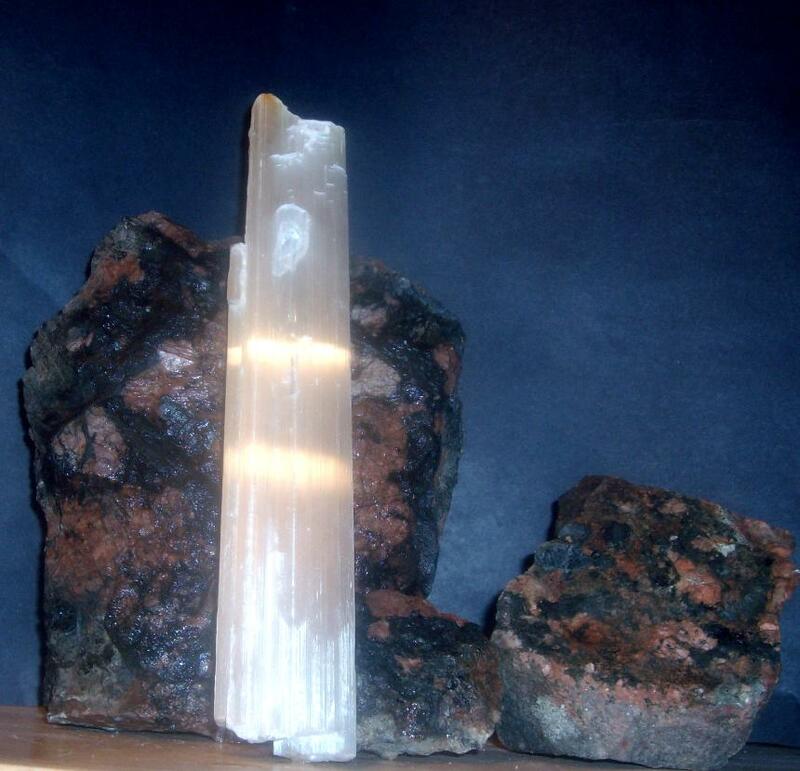 We also have white, yellow and pink moonstone. Another gemstone we have is Sunstone which comes in wide variety of clarities and colour combinations. Some are clear and some are highly variegated like agates. Our Jade is perhaps the rarest form of Jade ever found in the world. It is dark green and translucent, but it is shot through with a wide variety of colours such as orange, yellow and red. Perhaps most unique of all regarding this gemstone is that it has flakes and veins of Native Silver with give the whole stone a silvery sheen when polished making it extremely reflective. We are primarily offering the Jade as cut pieces individually priced sat $50 a pound. We also have nice light green jade and white jade, all from Ontario, They are all nephrite variety jade. There will be individual cut gemstones for sale in the future. 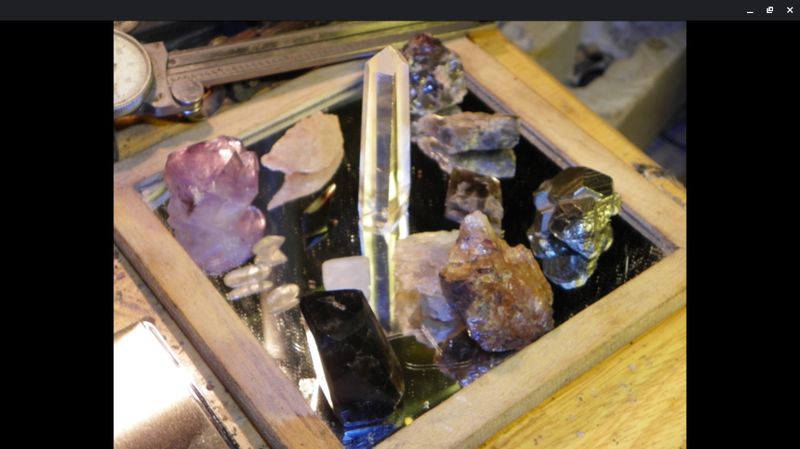 We also have a wide variety of raw mineral samples such as moonstone, sunstone, magnetite, jade, tourmailne, citrine, agate, jasper. These can be cut to your specifications and even designs can be submitted for fabrication of any piece you desire. Prices vary by mineral type. We also have a good selection of fossils from the Ordvician era. Many images will be uploaded soon. We specialize in Topaz, Sapphire and Jade.